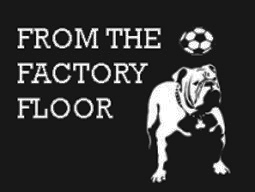 NYC is Blue: From the Factory Floor: "Until Next Year"
I was honored to join the From the Factory Floor podcast for the NYCFC season-review show. Not surprisingly, we talk about the decision to fire Coach Kreis. I hadn't really considered the season a failure until the club fired him. 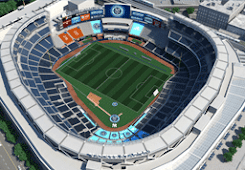 It's an expansion franchise that garnered 20,000 season ticket holders and began to make Major League Soccer a real force in this city. Listen to the podcast on their site.